Dealing with termite infestation? Call the pros at Intrastate before the damage becomes too extensive! This is a fixable issue and Intrastate is the right company to help. 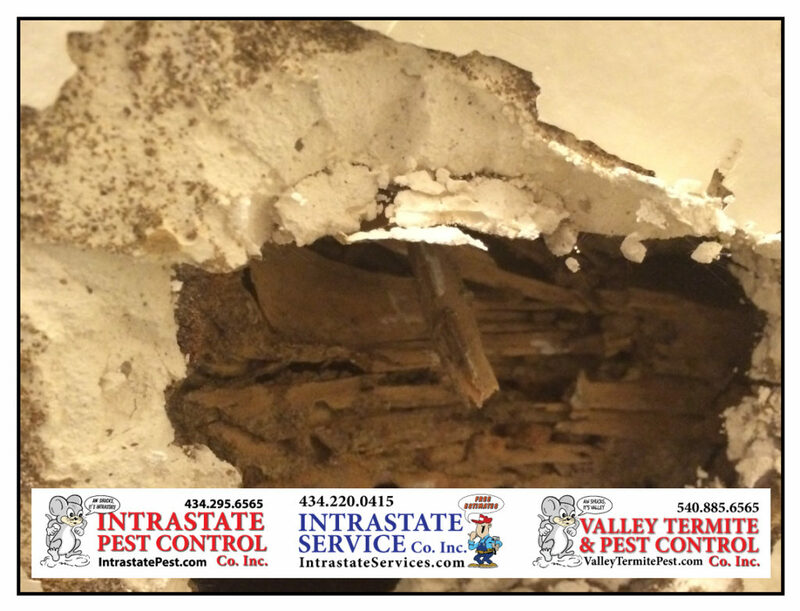 Intrastate Pest & Service Co’s will protect your home from termites! Call Intrastate Inc. today: 434-295-6565!